A big (and very important) part of FitFest Oxford is Food. 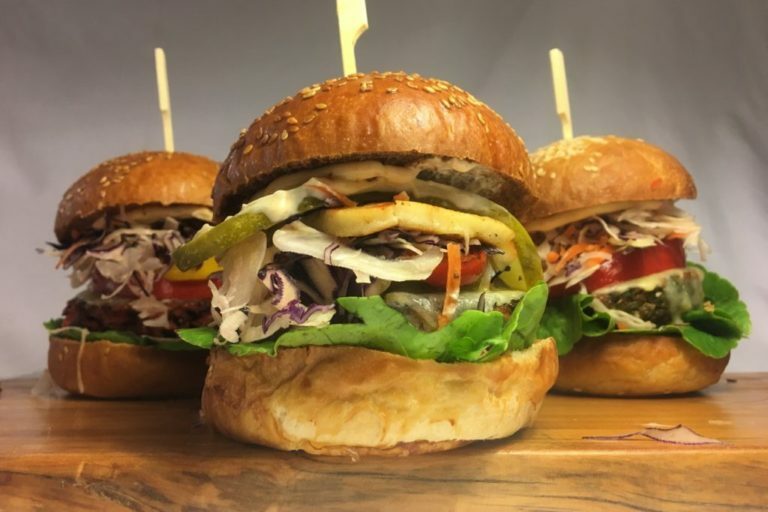 Whether you’re vegan, vegetarian, gluten-free, dairy-free or simply want some inspiration to cook more nutritious, wholesome meals, FitFest Oxford has the exhibitors for you! We’re talking fresh produce, wholemeal pancakes, prawn tagliatelli, kombucha infusions, masterclass cocktails and so much more! Aside from our exciting cooking demos and a selection of handpicked foodie experts will be on hand to answer your cuisine questions, there are also a whole host of the top food and drink companies ready to cook up a storm. 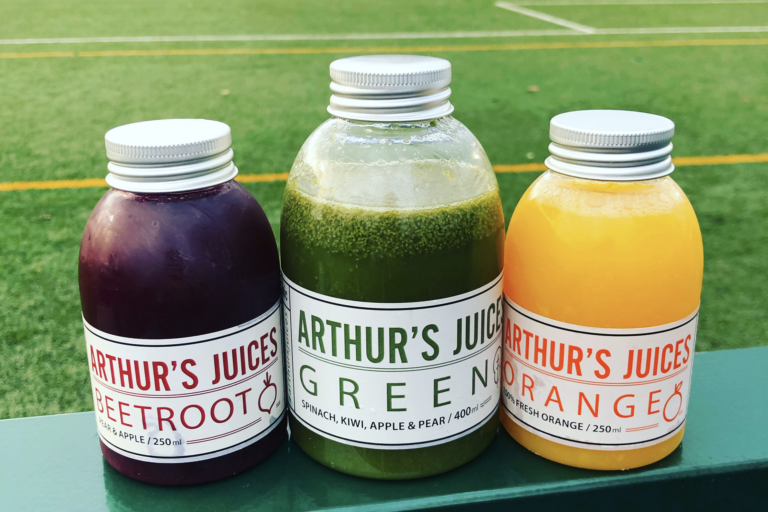 Arthur's Juice Company make fresh, simple and delicious juices using fruit and vegetable blends. They keep ingredients to a minimum of three ingredients per drink, and they listen to consumer feedback to produce the best drinks possible. 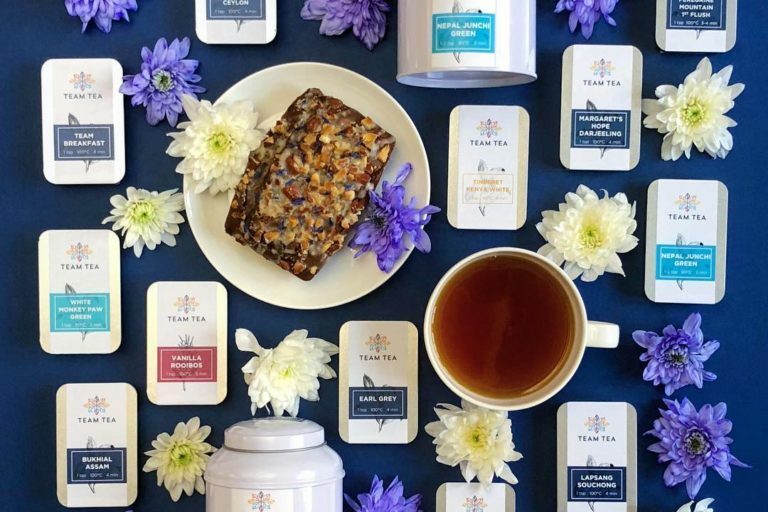 Team Tea make it their mission to make every tea you drink great. They passionately select only the finest loose-leaf tea, ethically sourced, never compromising on taste or quality. Their sustainable packaging has been specially designed to protect your teas on the move and be kind to the planet. Join their journey to banish disappointing brews. 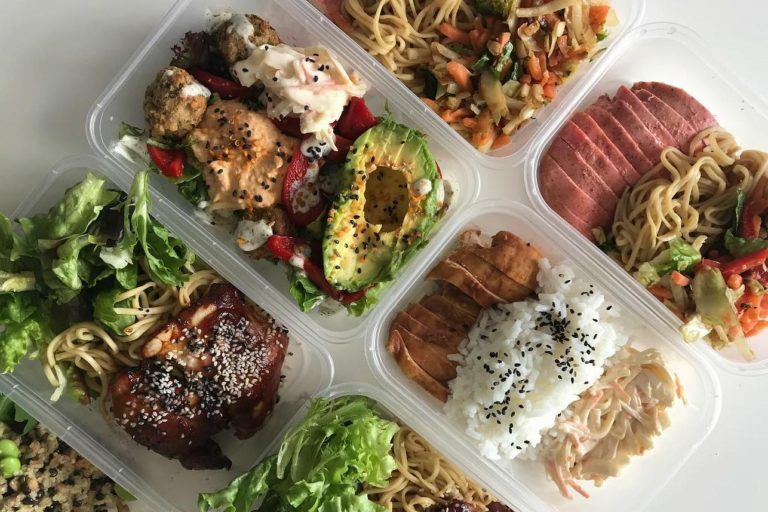 Strength Chef specialises in planning and prepping nutritious meals individually tailored to your personal taste and the individual, personalised goal that you would like to achieve. Every single meal is prepped with you in mind; balanced, tasty and completely homemade. Found by Hi Misha, Bondi Coffee is the number 1 health, fitness and lifestyle coffee brand. Developed and inspired by the physical fitness of those Misha saw on a trip to Australia at Bondi Beach. Loaded with super-foods including MCTs AND BCAAs, Bondi Coffee has been scientifically developed with proven ingredients that help get you in shape the fast and healthy way. The Best Part - Bondi Coffee tastes absolutely delicious! 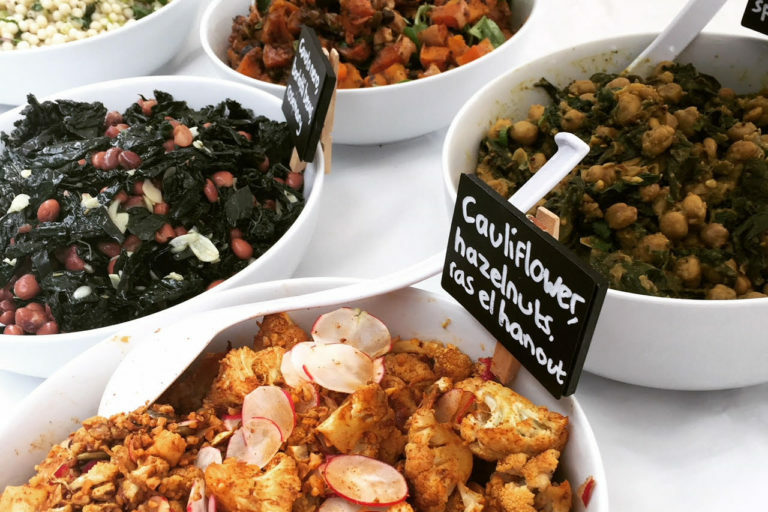 Natural, colourful salads and grains inspired by what’s in season, using local and organic ingredients as much as possible for maximum taste and freshness. Pho (the dish is pronounced FUH, the restaurant is pronounced FOH) is the Vietnamese national dish, an aromatic, nutritious and delicious rice noodle soup served with a side plate of fresh herbs to add as you please. Our broths take around 12 hours to prepare - this authentic preparation being key to the broths retaining all of their goodness and developing their own distinctive tastes and aromas. Pho is brimming with lean meats and fresh ingredients - in fact, it's the perfect comfort food, hangover cure or pick-me-up. We think it's the best noodle soup in the world. 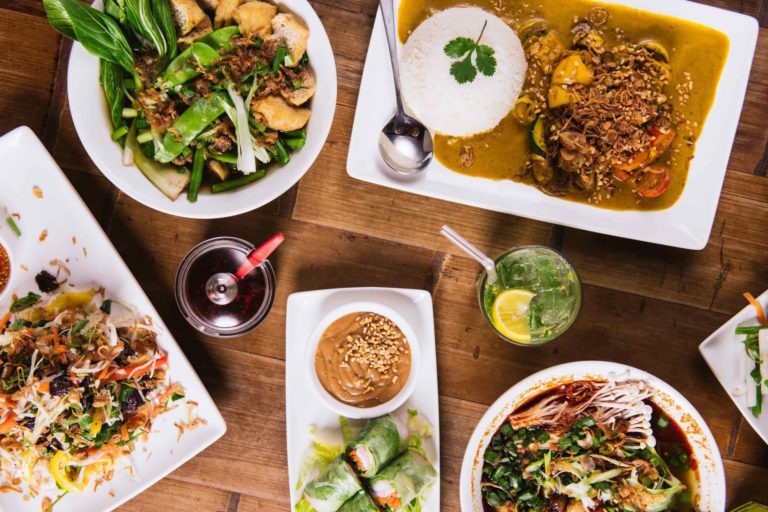 As for the rest of the menu, you'll find amazing sharing starters, spicy salads, wok-fried noodles, fragrant curries, Vietnamese beers, a fab wine list fresh juices and cocktails made with our premium spirits. The majority of the menu at Pho is gluten-free (accredited by Coeliac UK), and about 25% of the main menu is suitable for vegans. The quirky little van with the big professional attitude. 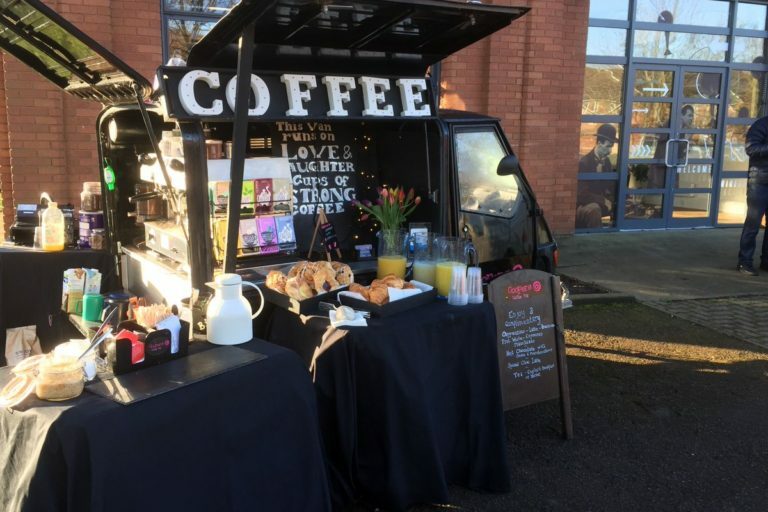 Mobile coffee van, offering ethically sourced, freshly ground coffees, a large selection of Fair Trade Organic teas, Hot Chocolate, Spiced Chai Latte & Milkshakes, along with a selection of homemade cakes, cold drinks, snacks etc. We can attend any type of event (indoor or outdoor); farmers markets, festivals, weddings, sports tournaments, school fetes, car boot sales, exhibitions and many more. ​The Green Box Company is a small family run business delivering fresh organic fruit and vegetable boxes in Glossop and the surrounding area. The boxes are packed with as much UK produce as possible, we vary the contents each week to offer a great variety of lovely fruit and veg and you can let us know if there is anything you don't like. Our prices start at just £6.00 for a Small box delivered, we have a special offer for January where if you have four weekly deliveries you will receive your fifth delivery free and get a free 1/2 dozen organic free-range eggs with your first order.